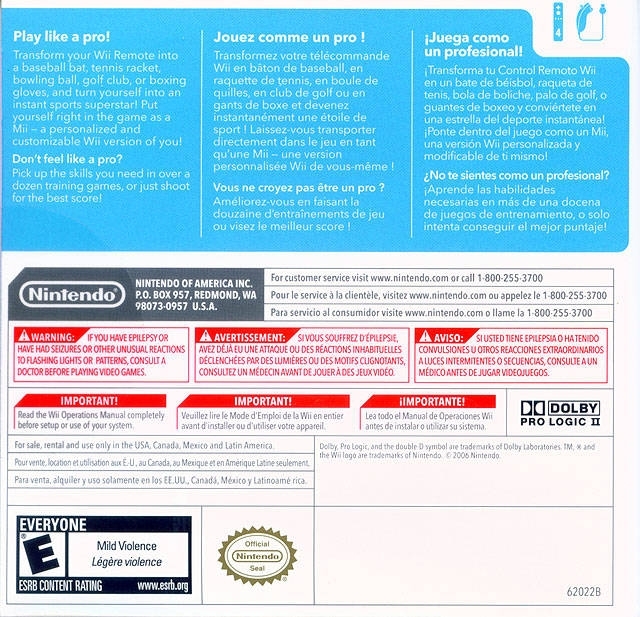 Motion controls on the Switch. 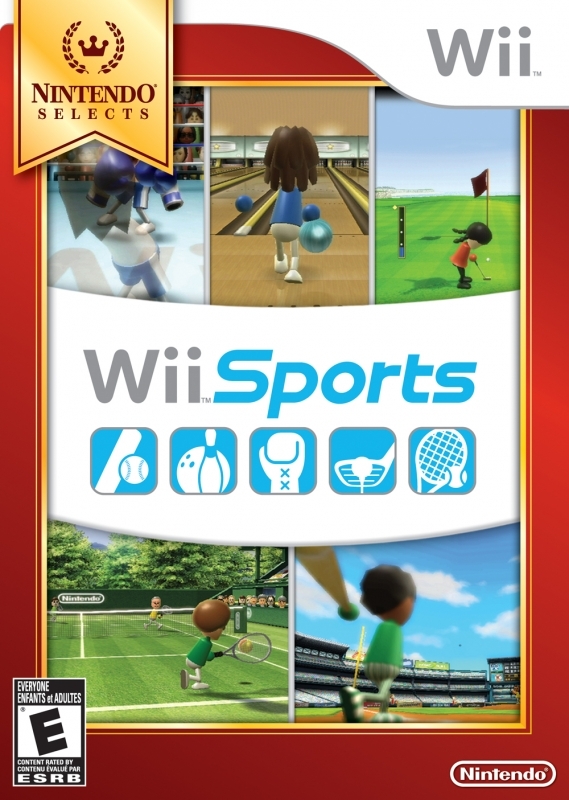 What will happen to the "Wii something" games when the NX comes out? 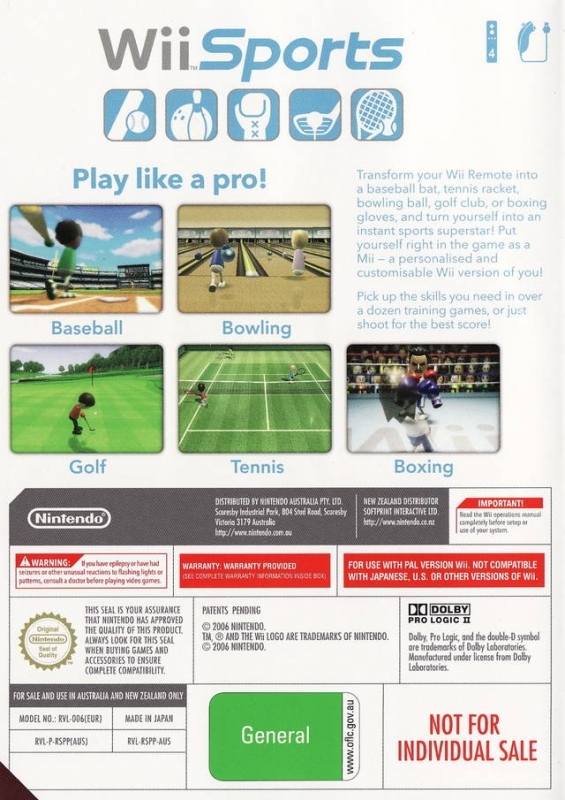 Will Mario Kart 8 have a better attach rate than Wii Sports? And Super Mario Bros? Can any other game even hope to outsell GTA this gen? 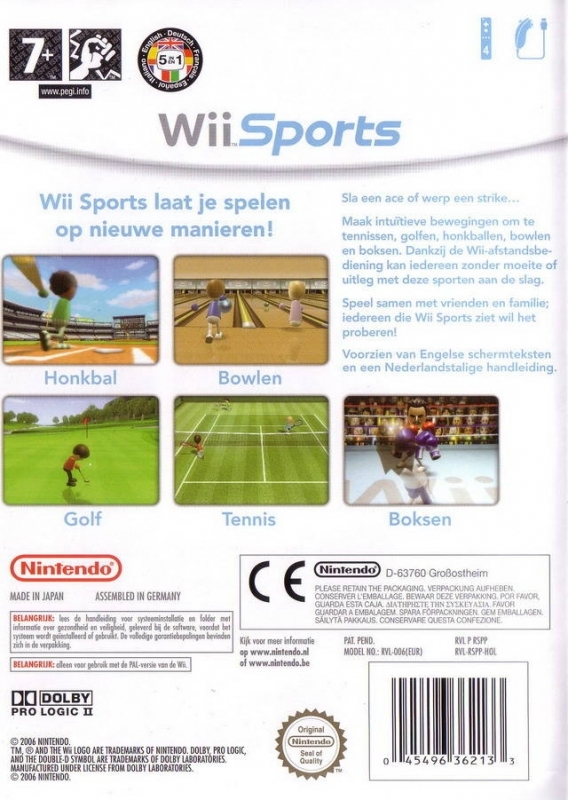 How to improve the Wii brand? 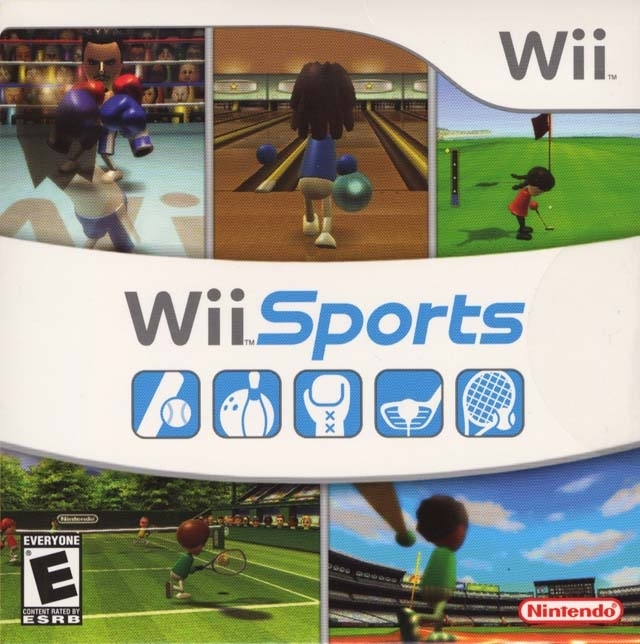 So, Wii Sports and Mario Kart wii keep selling. 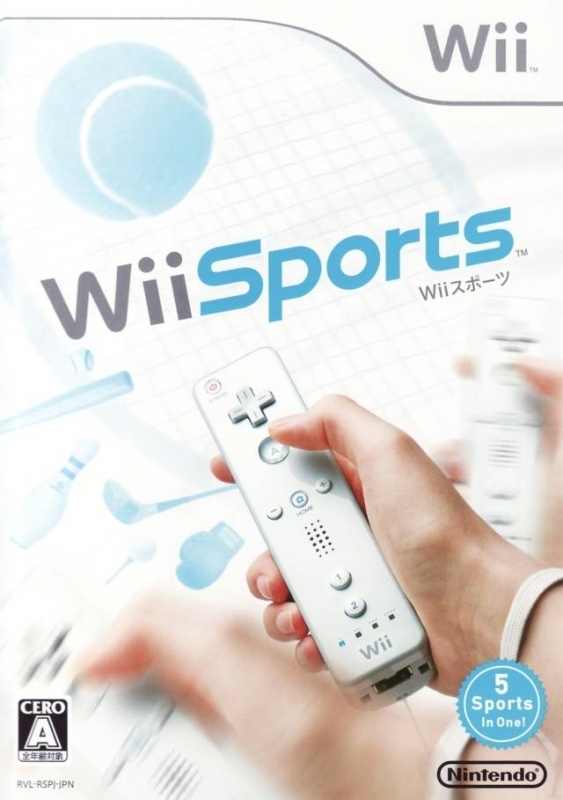 Wii >101 Million by the end of the year? Let's SELABREEEIT or cry. What is a gimmick? Are gimmicks really negative to the industry? Interesting game sales per console information. 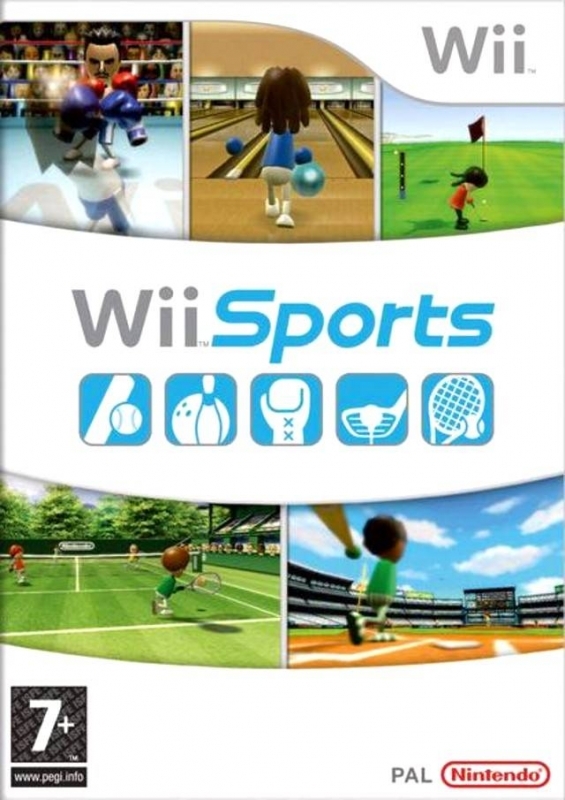 Mario Kart Wii Sells 30 million! Sports Resort wants to be next. 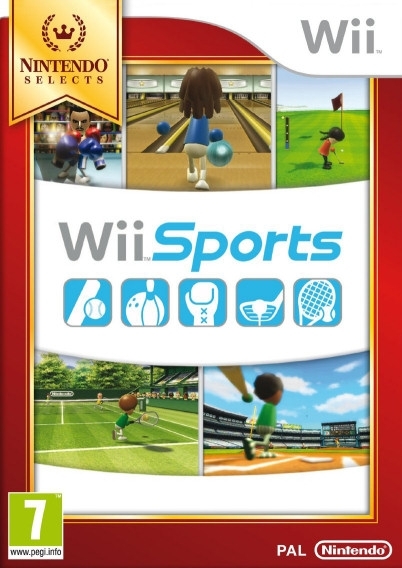 100 million Wii Sports at some point? 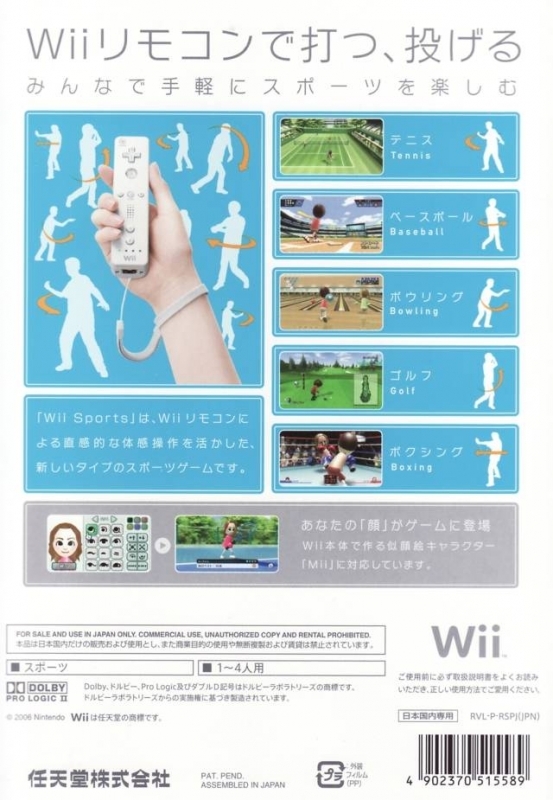 If motion controls went away, would you miss them? 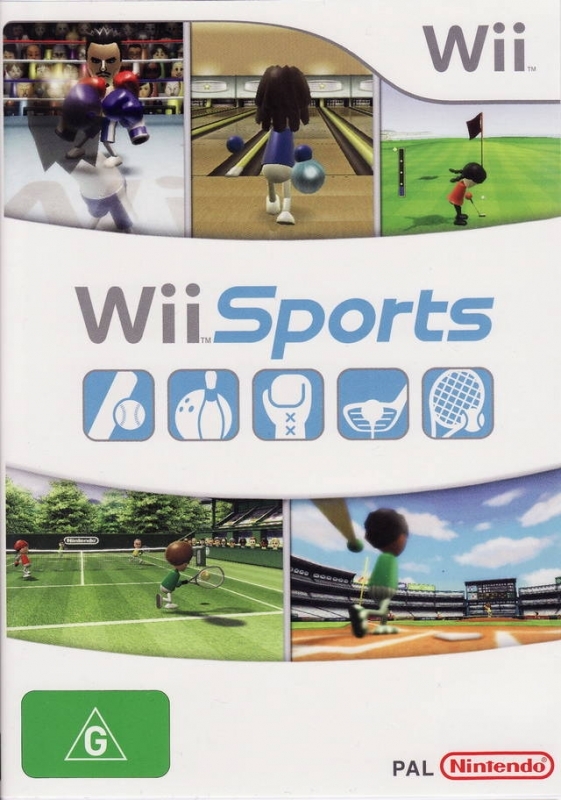 Whats Your Favourite Wii Series Game?